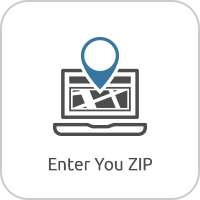 A huge perk to subscribing to Charter Spectrum internet is that you now get a free modem router included in the price of your internet plan. 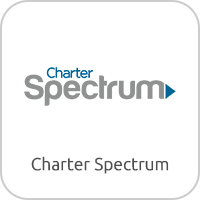 While that’s great and generous perk from Charter Spectrum, there are no guarantees that the wireless router you will or have received is any good. 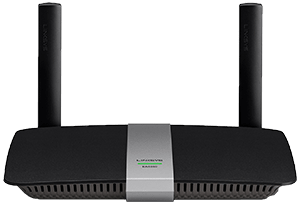 These combination routers are often outdated and cannot deliver the speeds that you’re paying for – especially if you have been recently bumped up to 100 Mbps speeds from 60 Mbps. 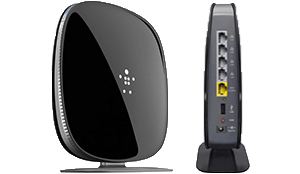 If you’re considering getting a new router, here are our top 5 best wireless routers in 2019 that specifically work well with Charter Spectrum’s new 100 Mbps internet plan. Advantages: Quick & easy set up from an iPhone, iPad, iPod touch, or Mac computer. Handles up to 50 devices at the same time and has guest Wi-Fi network ability. Disadvantages: Created for Apple devices, but compatible with all other devices. 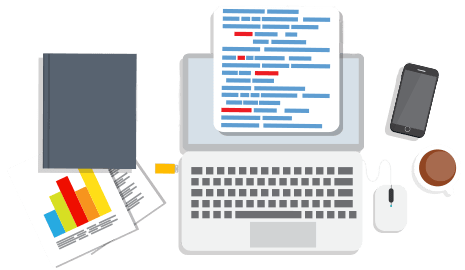 There are reports of difficulty setting up and resetting the router with non-mac devices because instructions are not as clear as they are for mac devices. Advantages: Super easy browser based install, prioritized streaming video, gaming and parental controls powered by Norton Security. Disadvantages: Tech support is less than superb with various complaints about firmware updating. 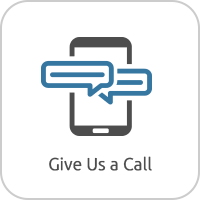 Before you decide on a wireless router for your Charter Spectrum internet, there are some things to look out for. 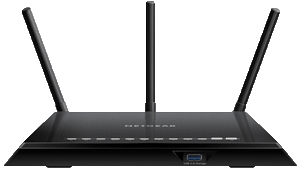 Most routers today are 802.11N and 802.11AC, but flip the box over or google the specs to be sure your new router is indeed N, AC or both N and AC compatible. 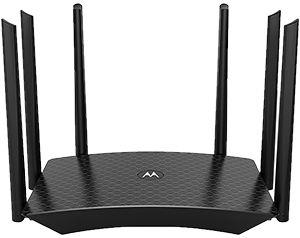 A router with only B or G capability is far from optimal and you’ll likely find yourself unhappy with that router’s performance. Also keep in mind that complimentary technical support for your new router may have a time limit on it. For example Netgear usually gives only 90 days. We highly recommend that purchasing you set up your new router and start using all its features you’re interested in right away, just in case you need help later.